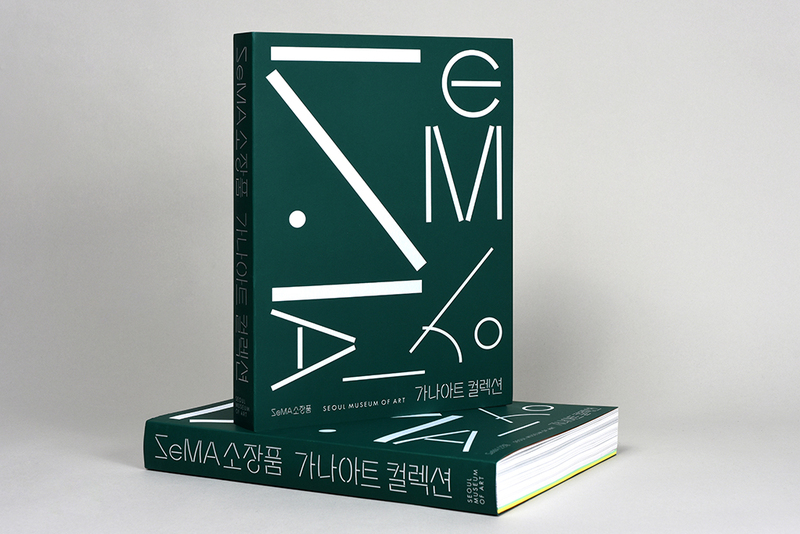 ‘SeMA 연구’는 2015년부터 소장작품 연구에 주안점을 두고 본격적으로 시작되었으며, 그중 소장품 연구서 발간사업은 서울시립미술관의 소장작가 및 소장작품을 중심으로 한국 현대미술사의 중요한 문맥을 밝히는 연구물을 생산하고 출판해왔습니다. 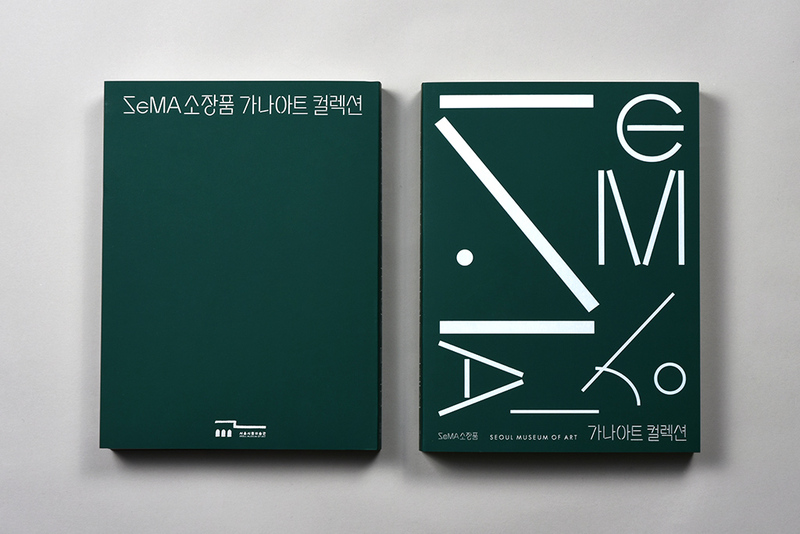 ‘2018 SeMA 연구’의 주제인 ‘가나아트 컬렉션’은 2001년 가나아트 이호재 대표가 기증한 200점의 작품 군을 일컫는 명칭으로, 1960-90년대 사회 현실을 반영한 작품들로 구성되어 있습니다. 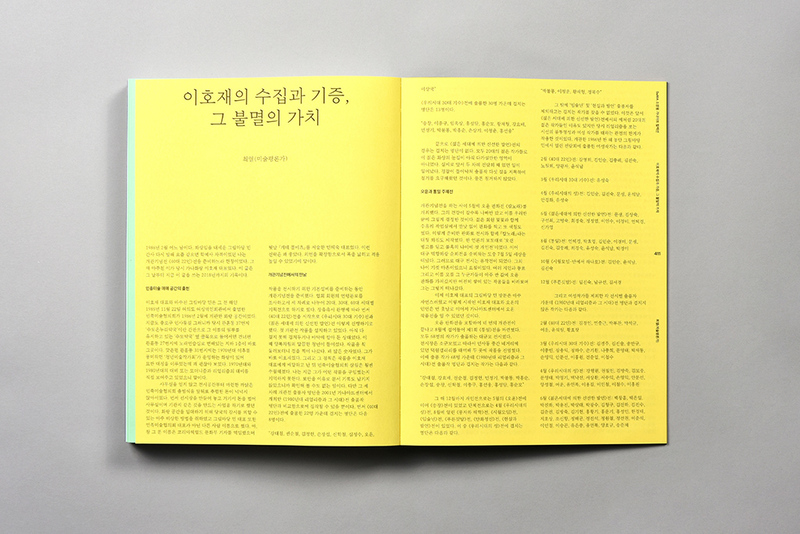 ‘가나아트 컬렉션’은 각 작가별로 챕터를 구성하고 작품의 개별이미지와 작품의 해설을 담고 있는 섹션과, 컬렉션에 포함된 작가들의 육성을 들을 수 있는 인터뷰, 그리고 컬렉션의 역사적 맥락을 담은 기고문으로 구성되어 있습니다. 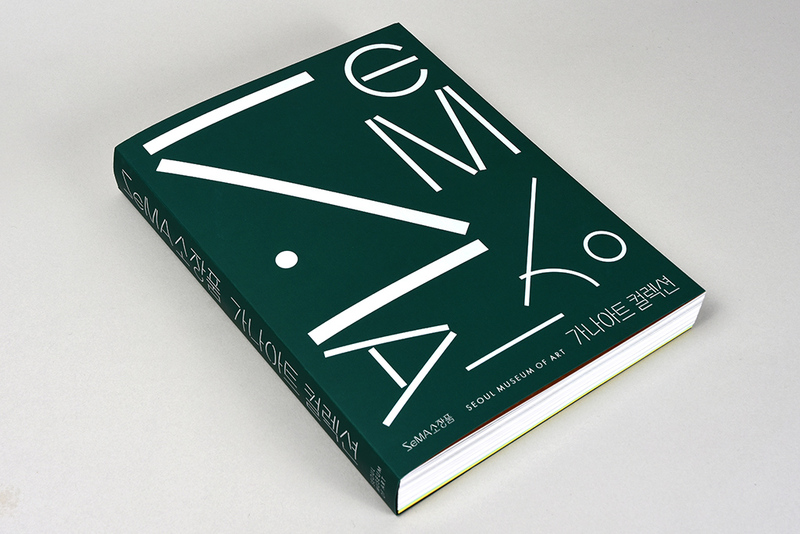 그동안 ‘가나아트 컬렉션’을 둘러싼 ‘민중미술’이라는 실체없는 공론을 벗어나, 200점의 작품의 다양한 측면을 분석한 이번 소장품집은 1980년대 현실주의 미술의 포괄적인 해석의 가능성을 탐구하고 있습니다. 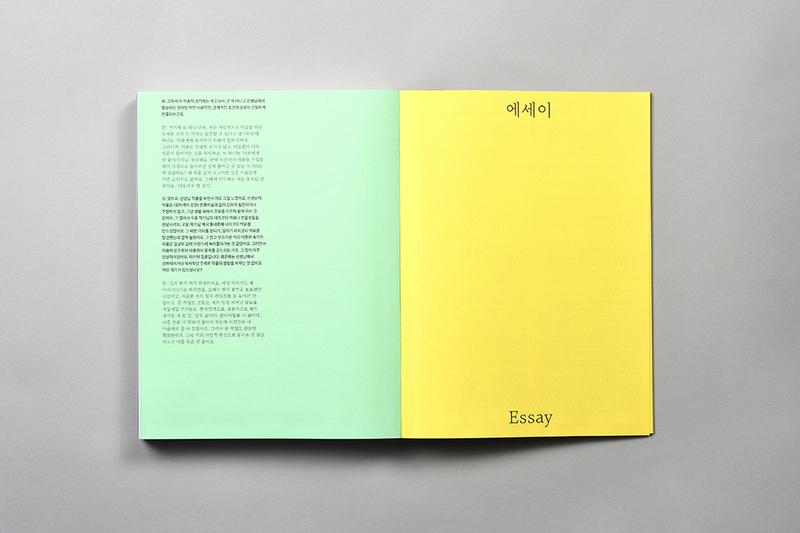 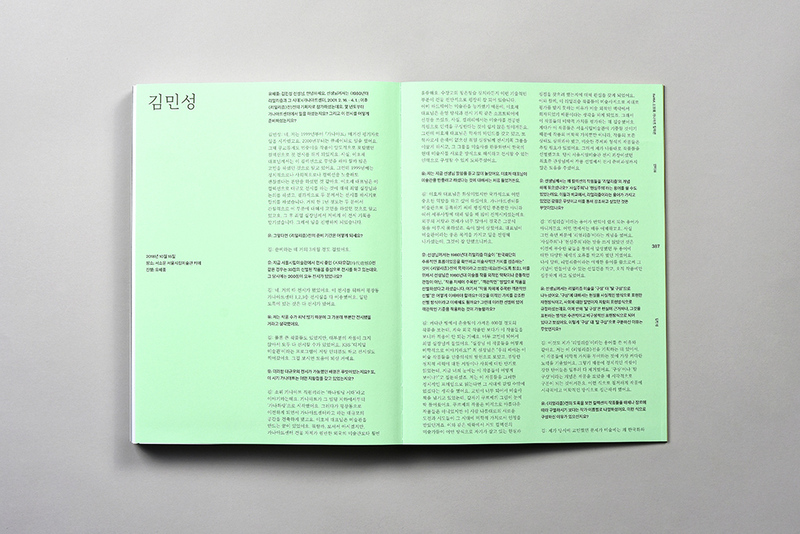 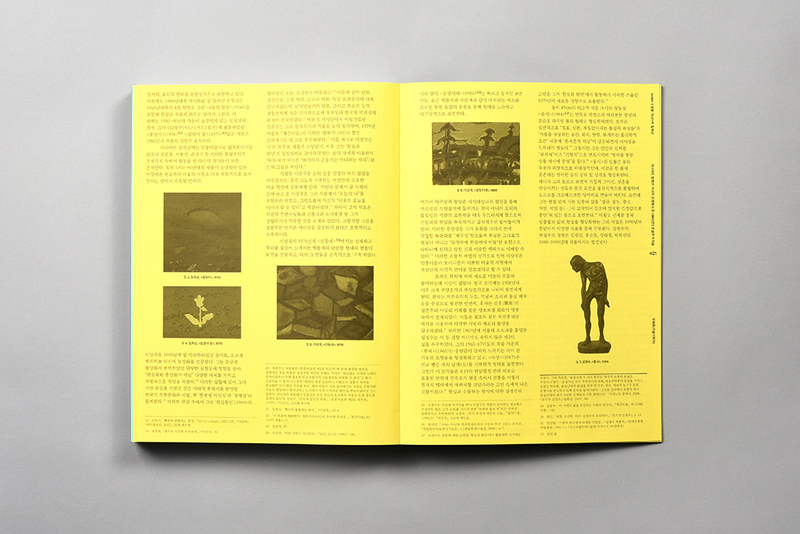 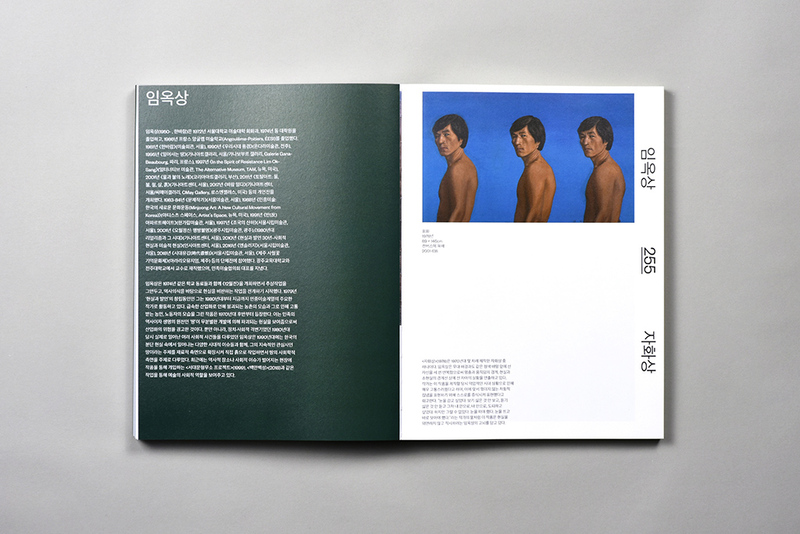 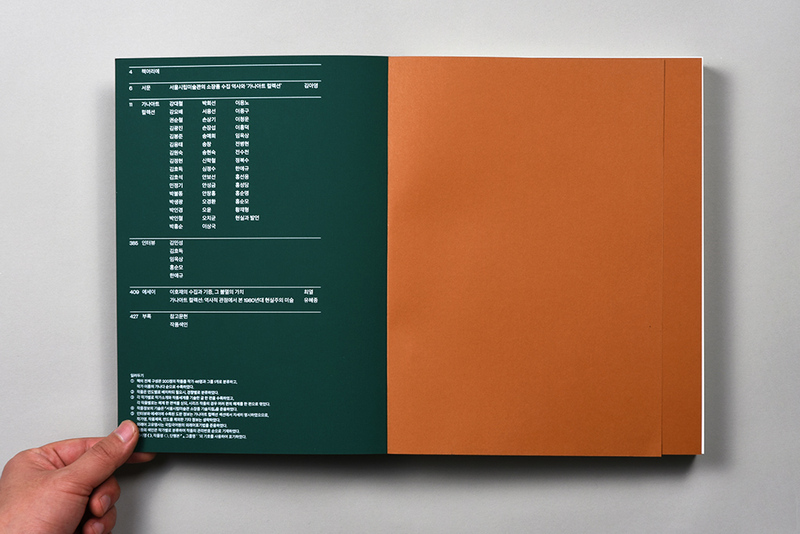 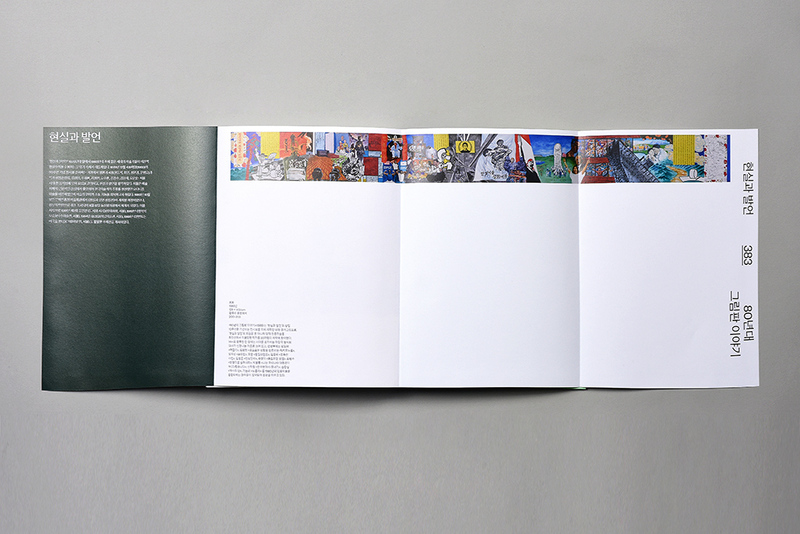 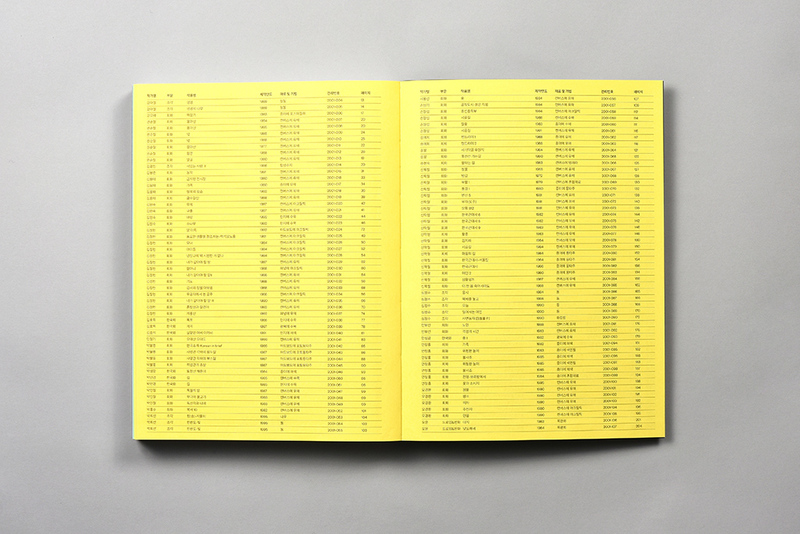 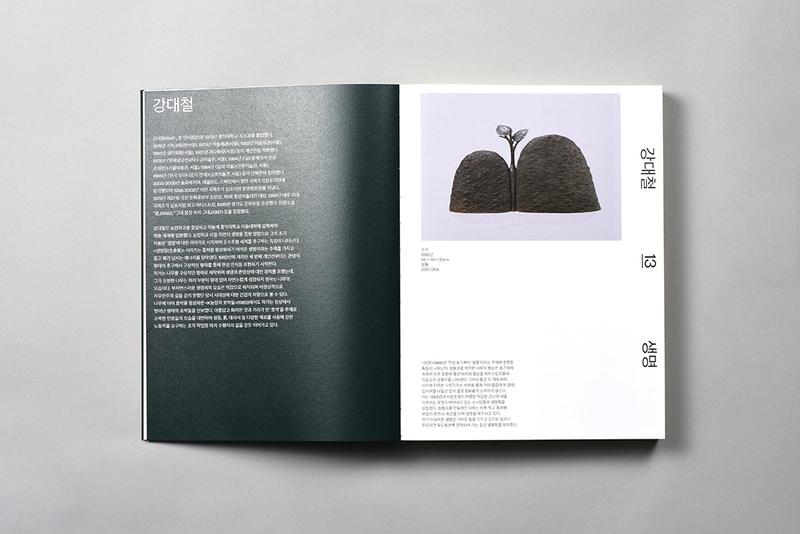 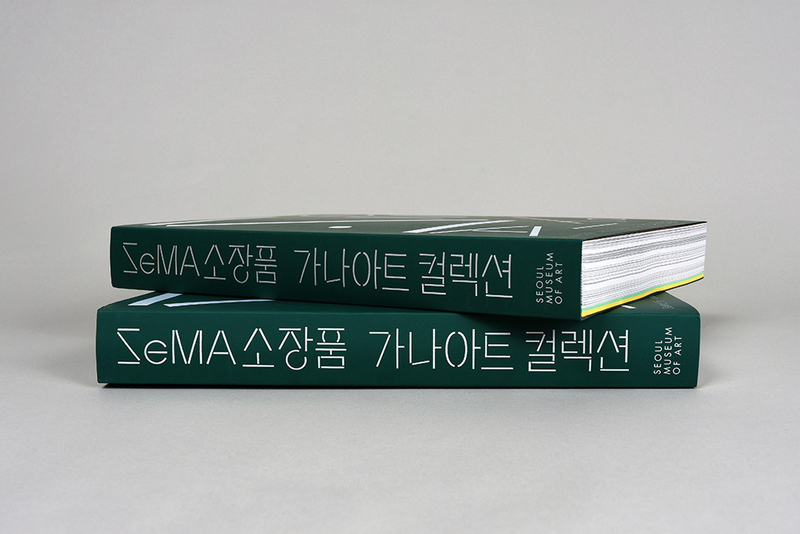 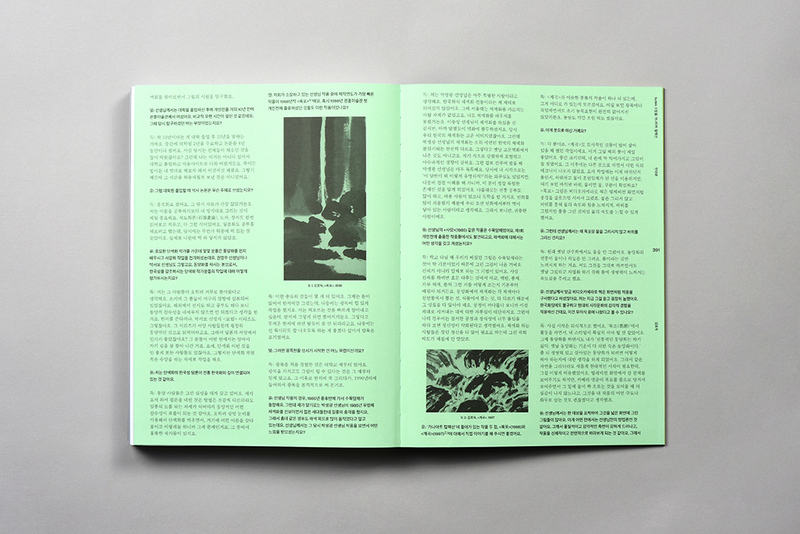 The Seoul Museum of Art’s research project has produced and published a study that examines the important context of Korean contemporary art history, with the museum’s collection and collection of works. 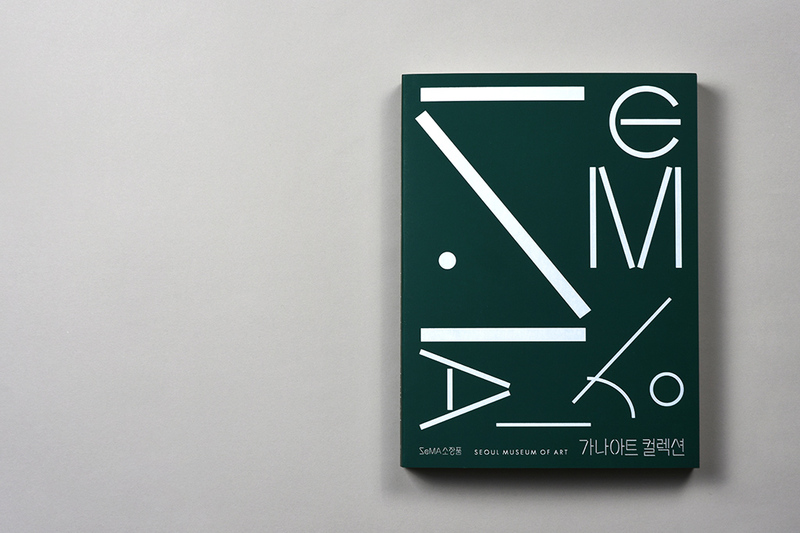 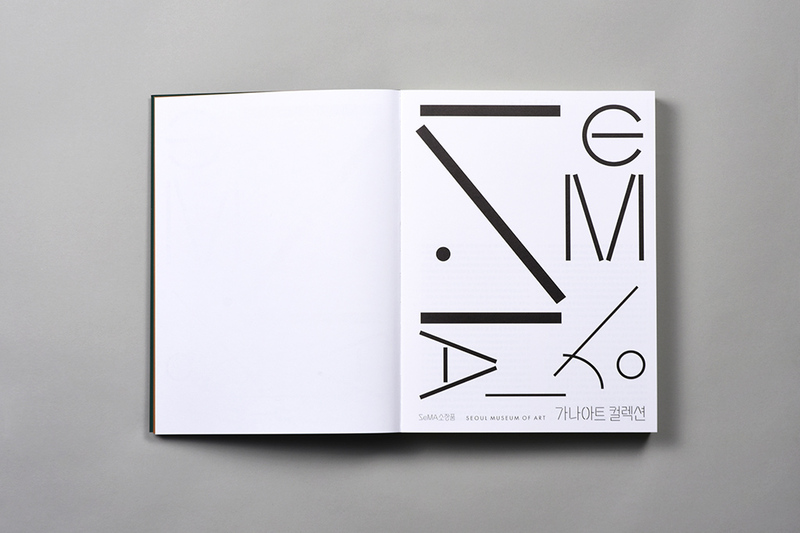 The theme of the “2018 SeMA Study” is ‘Gana Art Collection’ which refers to a group of 200 pieces donated by CEO of Gana Art Lee Ho-jae in 2001. 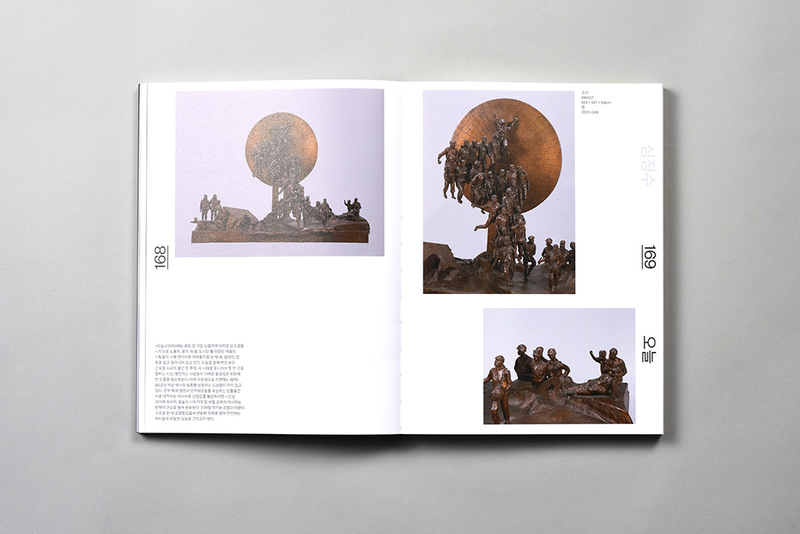 It is composed of works that reflect social realities in the 1960s and 1990s. 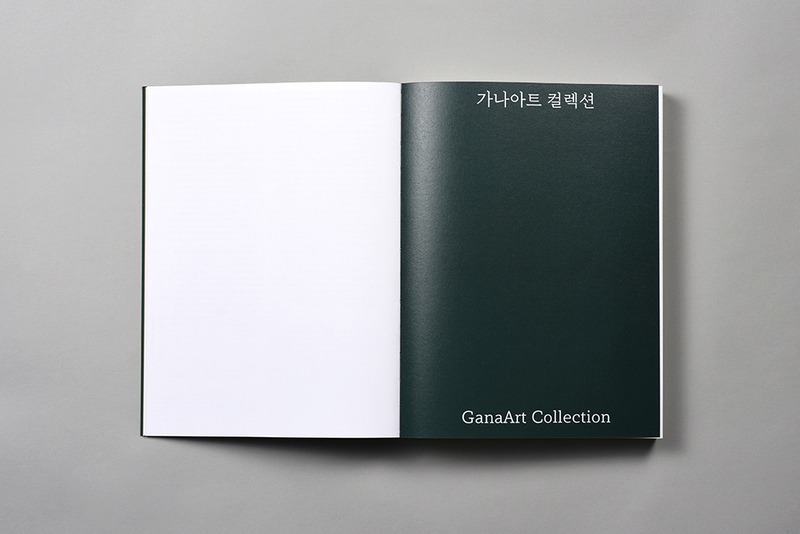 “Gana Art Collection” consists of a chapter for each author, a section that contains individual images and descriptions of the works, an interview where you can hear the artists’ voice in the collection, and an article containing the historical context of the collection. 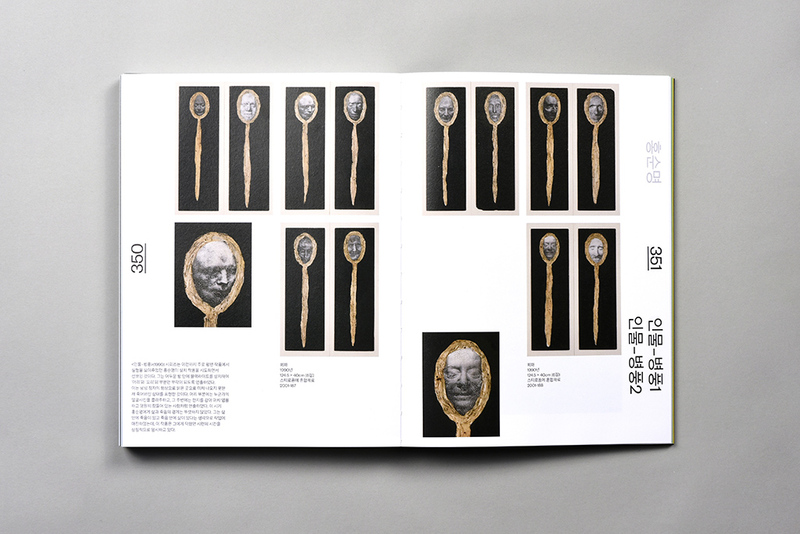 The collection, which has analyzed various aspects of 200 works, is exploring the possibility of a comprehensive interpretation of realist art in the 1980s.